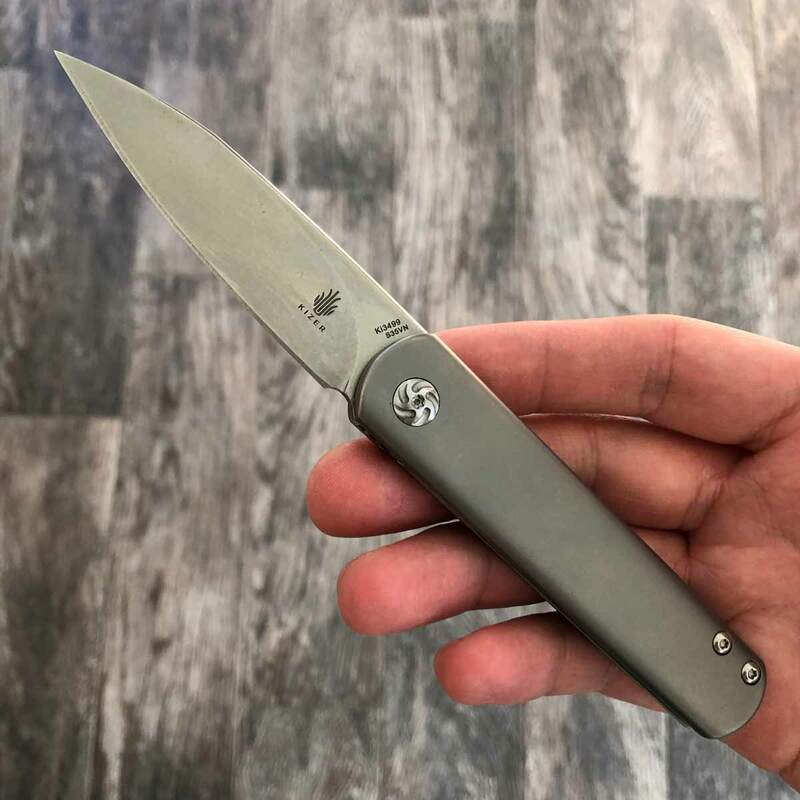 If you haven’t heard of Kizer, you probably fall into two categories: 1) you only buy American knives and ignore everything else or 2) you’re not a big knife person. 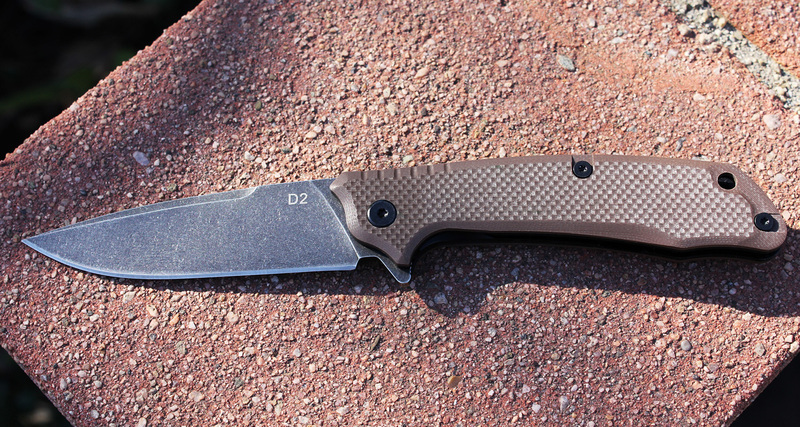 Kizer has firmly moved from the up-and-coming category of knife companies to a bona fide knife manufacturer to be reckoned with. 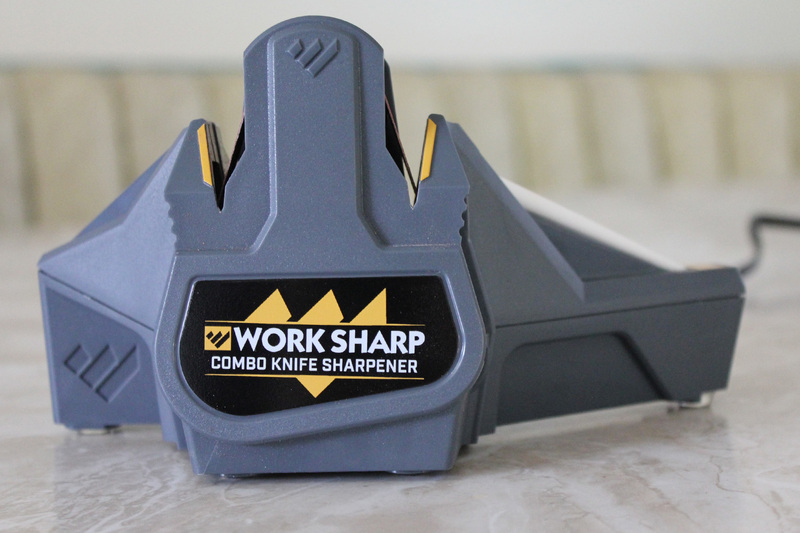 I’ve been following Kizer for a few years and even wrote about them in my article tackling the myth that knives from Chinese companies are junk. I haven’t had the opportunity to take a deep dive into a specific knife from the company. So when the chance to work with them arose, I jumped on it. 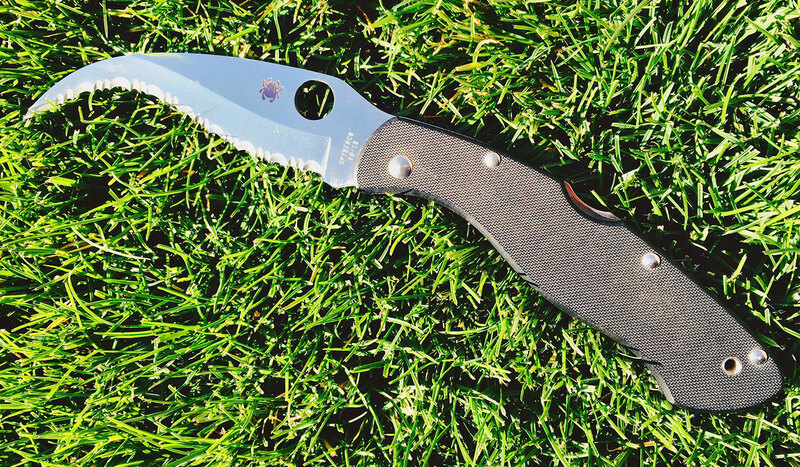 They wanted to send me a knife to review, so I selected the intriguing Kizer Feist. 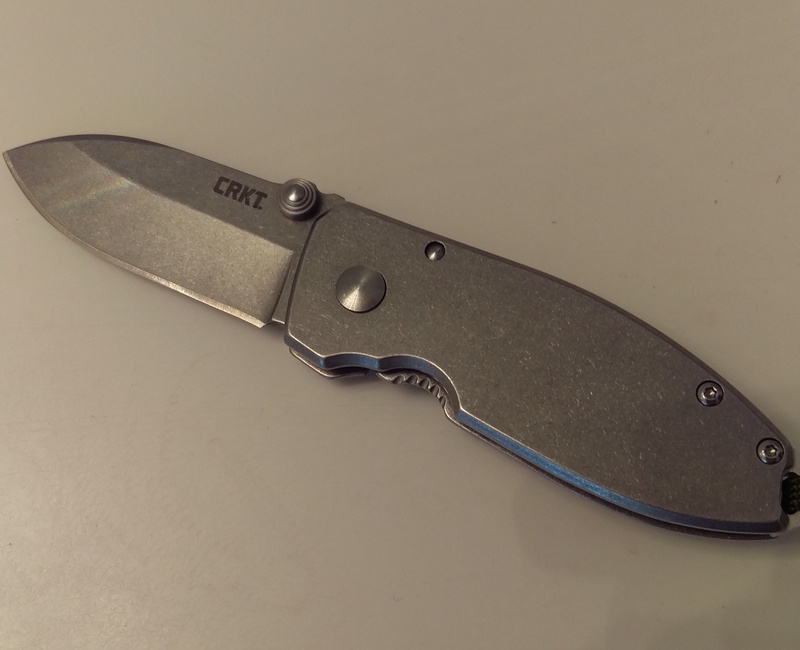 Part of the reason I chose to review the Feist over the dozens of other Kizer offerings is that it is very much aligned with what I look for in a good folder: it’s small, sleek, unobtrusive, and has the potential for a high fidget factor. 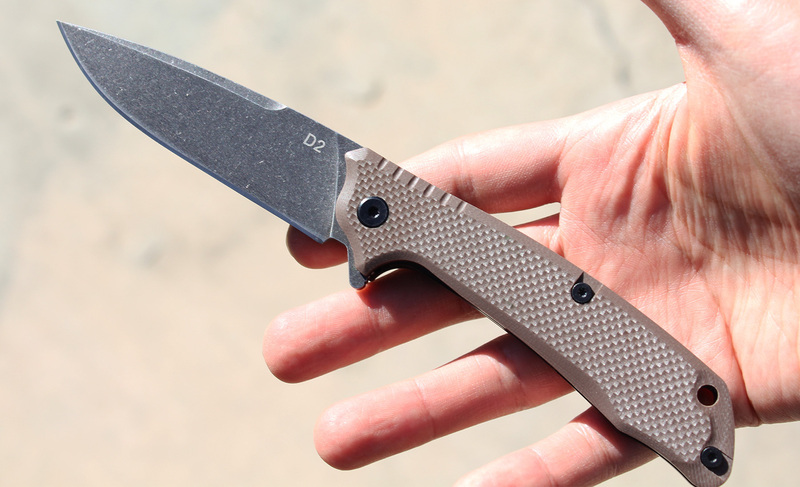 Designed by custom knife maker Justin Lundquist, the Feist has an overall length of 6.54 inches when open — which translates to 2.83 inches for the blade and 3.71 inches for the handle. The blade is described as a drop point profile, though it’s almost a spear point. The blade is made from CPM-35VN stainless steel with a hardness of 58-60 HRC (see here if you want to learn more about what that actually means). 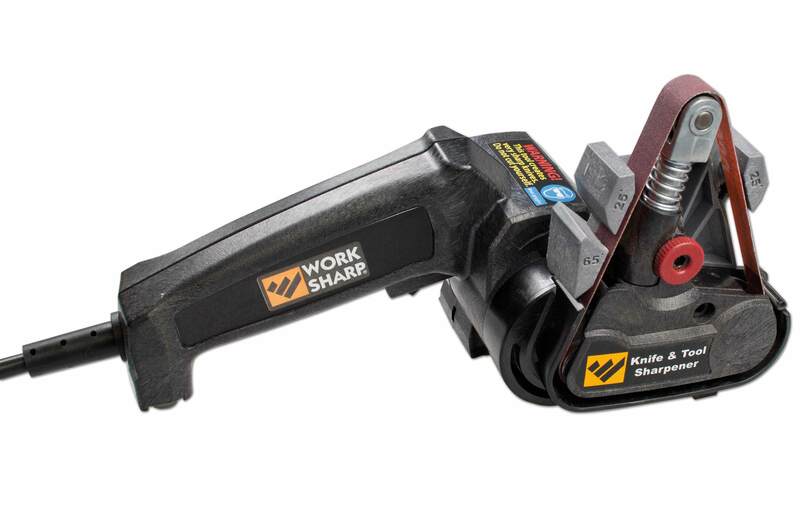 The handles are essentially two slabs of 6Al4V titanium. A frame lock keeps it open while a single position pocket clip rounds out the features of the handle. A front flipper is the most notable part about the Feist design, but we’ll get into that later. 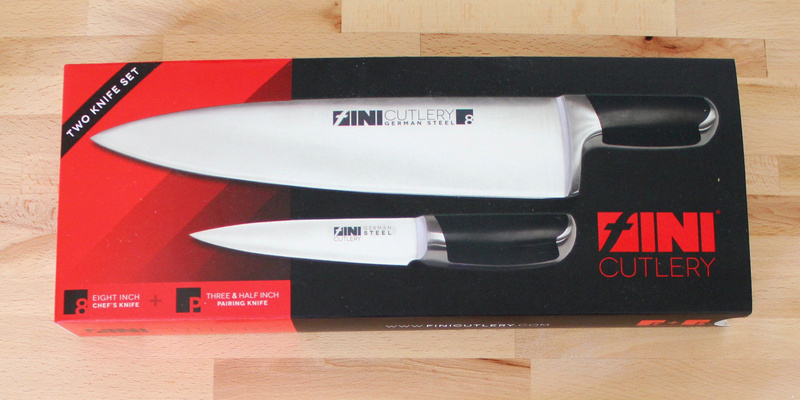 The knife has an MSRP of $256 and a street price at $168. Before I delve deeper into the actual knife, I must address the Feist controversy. Kizer has been around for a few years but really started making its name when it began working with popular knife makers. 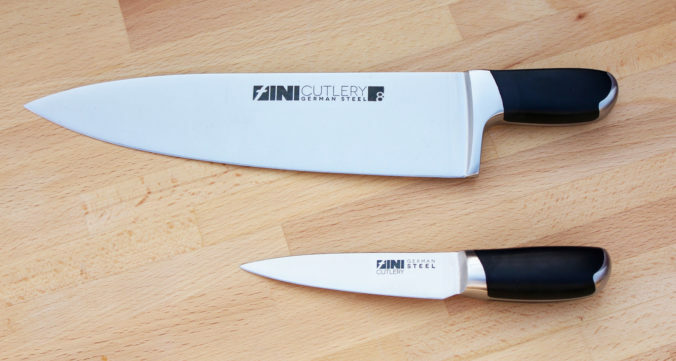 Despite being a company from China, people everywhere started fawning over the designs and quality of the knives. 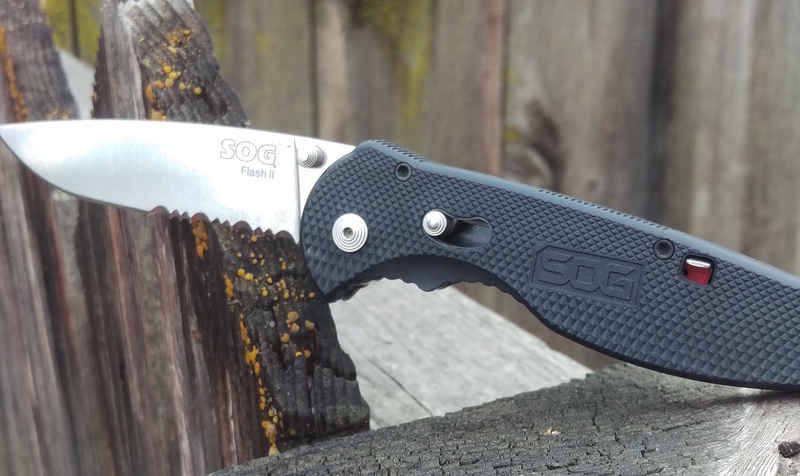 For example, the Gemini designed by Ray Laconico was widely considered one of the best knives of 2015. Much like the urban sombrero, people have been trying to make city or mainstream versions of typically niche things. While they often fail spectacularly, some of these items break through and prove worthwhile. 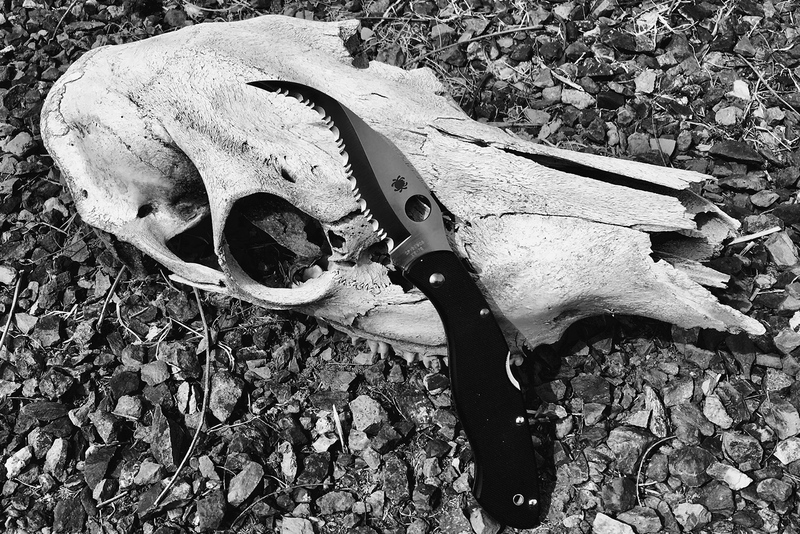 Designer Konstantin Shaporenko decided to take the versatile kukri — a machete-like tool usually found in the jungles of Nepal — and make it into a pocket knife. 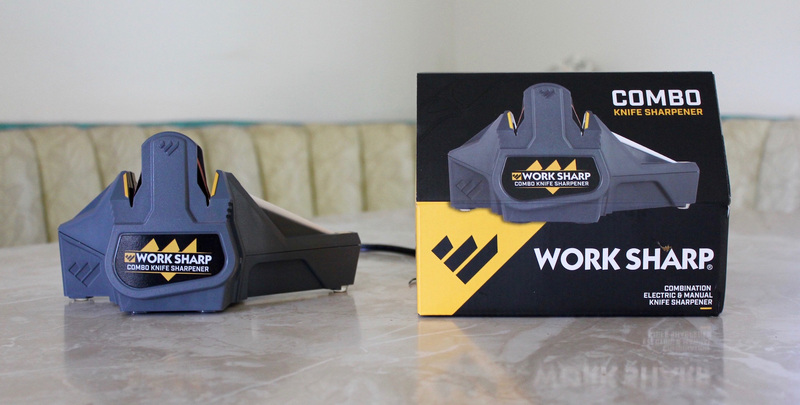 He launched the product on Kickstarter for some help getting things off the ground. Shaporenko isn’t the first person to make a pocket-sized kukri folder. Cold Steel makes a very solid kukri folder in the Rajah series, and Magnum by Boker has the inexpensive Pocket Kukri as well. What makes the Urban Kukri a little different is its focus on being not only legal in most locales around the world but also being a piece of art. They sent me one to look at. You’ll find my honest opinion below. 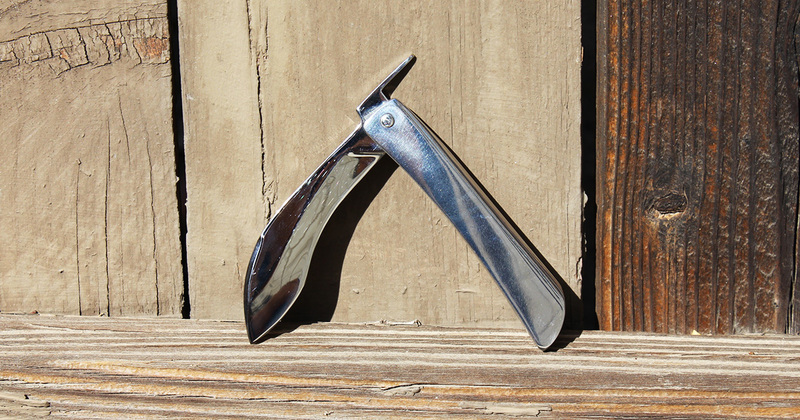 The Urban Kukri campaign launched on Kickstarter around November 7 with the modest goal of $12,00 for funding. As of publication, the campaign was fully funded by more than 290 backers who pledged over $21,000. This means the project will move forward no matter what. There are still about two weeks to go before the project closes though. My ancestors were soldiers, Zaporozhye Cossacks. I have always been fond of knives since childhood, but I came to their creation not so long ago. The occasion was not the best, in my country the war began and all the people who wanted peace began to help the soldiers of Ukraine. 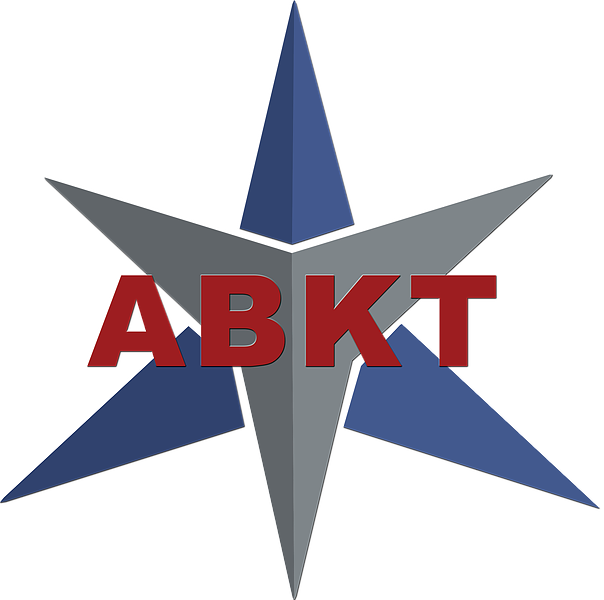 The army needed everything, and my comrades and I began to make knives and tools for soldiers. In the process, I learned the important elements of working with serious materials. For three years of constant practice, I have mastered certain skills and knowledge about knives. Becoming literate technically, I began to create no longer simple knives, but all sorts of interesting products that can hardly be called a knife. This project is suitable for all urban residents, regardless of gender. 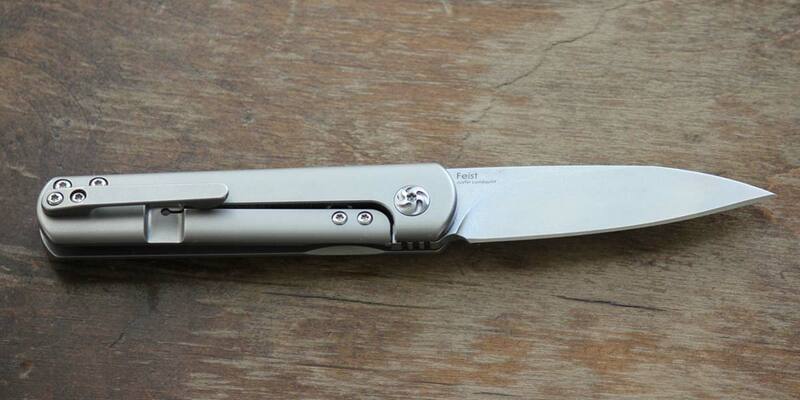 This is a pocket knife for the city and travel. He has a pretty cool backstory that’s admirable. But what about the knife itself? The Urban Kukri comes in three different-sized blades — 100 mm, 50 mm, and 30 mm. That translates to 3.93 inches, 1.96 inches, and 1.18 inches.